Well It’s different in my case. Before our Halloween party I originally wanted to be Snow white because of a pinterest photo screenshot sent to me by my classmate. It was already Thursday 4:30 pm and I am still in a government office processing my documents and guess what our party starts at 8:00 pm. During that time I still don’t have anything to wear, so after processing my document I sprinted my way home to check if I have any available costume to wear and to my surprise I saw the onesie I bought last summer in Mindanao. 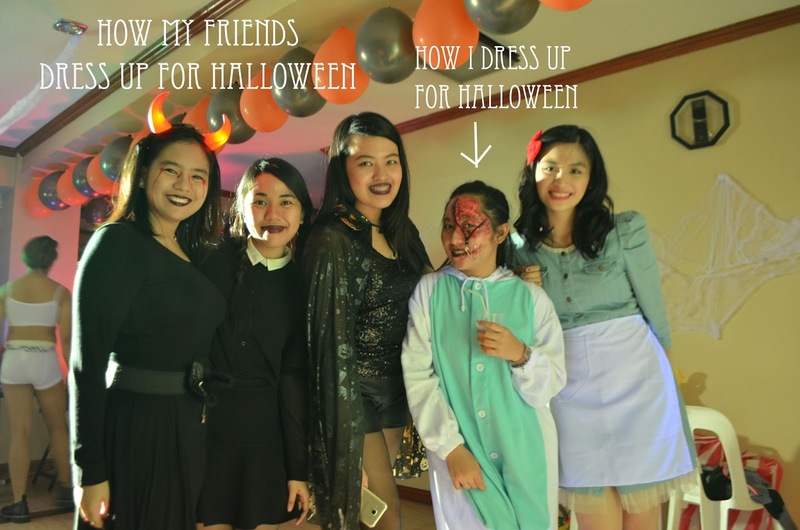 My costume was nothing special so I did a little twist, *Drumroll please …. 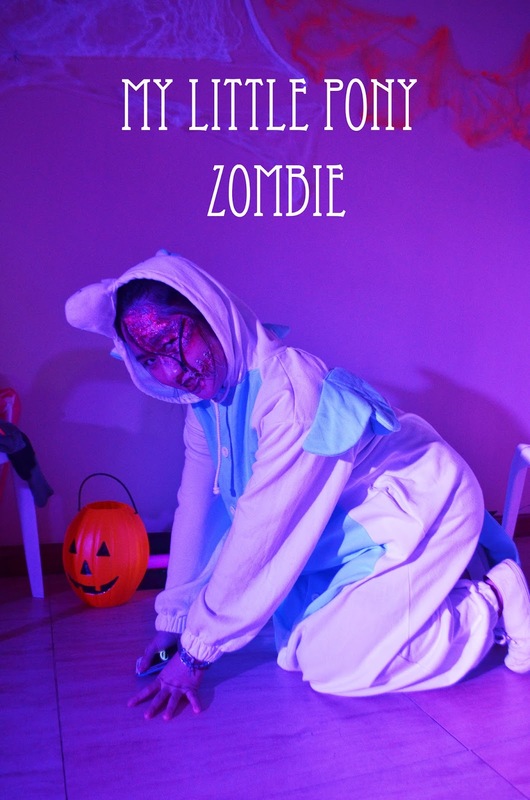 I was a My Little Pony zombie tadaaaaaaaa! 2. 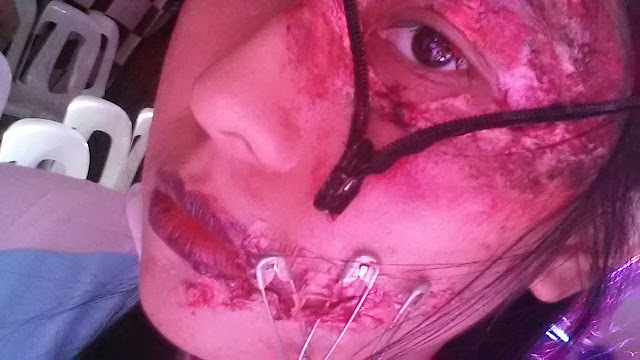 Apply liquid latex on the areas you want to have the burnt effect then cover it with tissue. Repeat the second step twice or thrice ( it depends on the look you want to achieve). Then for the last layer apply the liquid latex. 4. Apply the red blush and eye shadow. 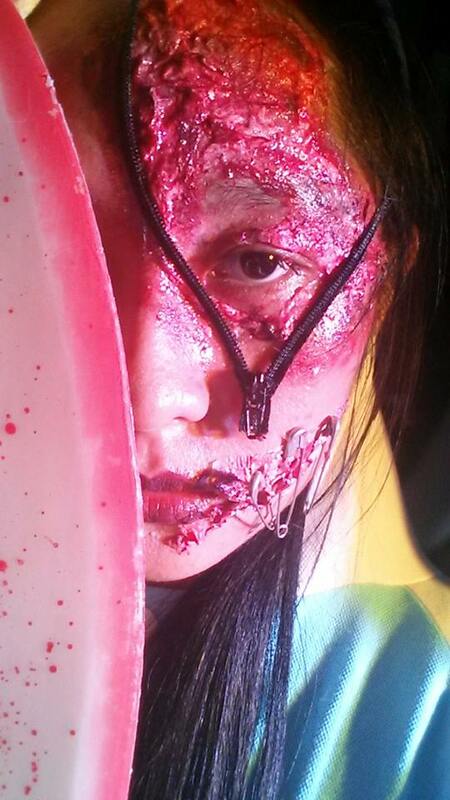 It depends on you if what make up colors are you going to put you can pattern it to the zombie peg you searched. 5. Mix the petroleum jelly with the red food coloring, this will be used to have a blood effect. 6. The zipper and safety pin was just an accessory. It will be your choice if what accessories do you want to use. I bought a scary contact lense but I wasn't able to wear it because I don't even know how to put contact lense. I spent more than 20 minutes trying to put the contact lense but in the end I gave up because I realized that I'm already late for the party. So that's all for the make up, if you don't understand my instructions you can always search on youtube for video tutorials. 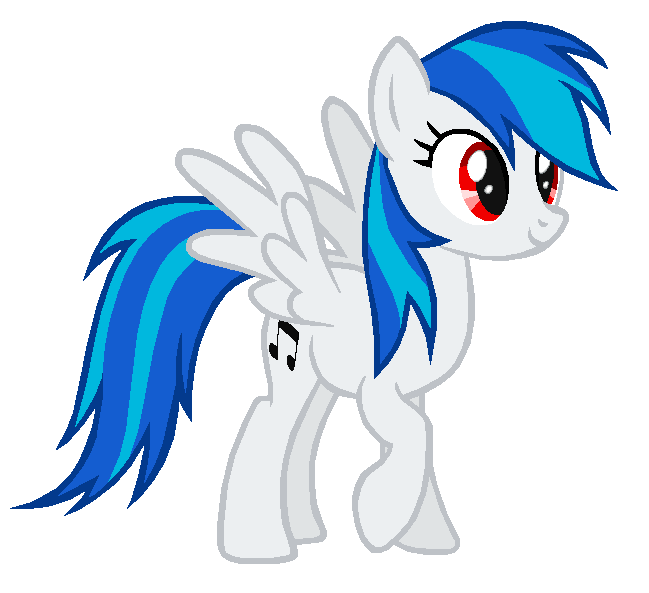 I tried to make a video tutorial but it was a fail because I kept on bumping and dropping things. Good thing I still have a liquid latex left over during my last arm make up practice. 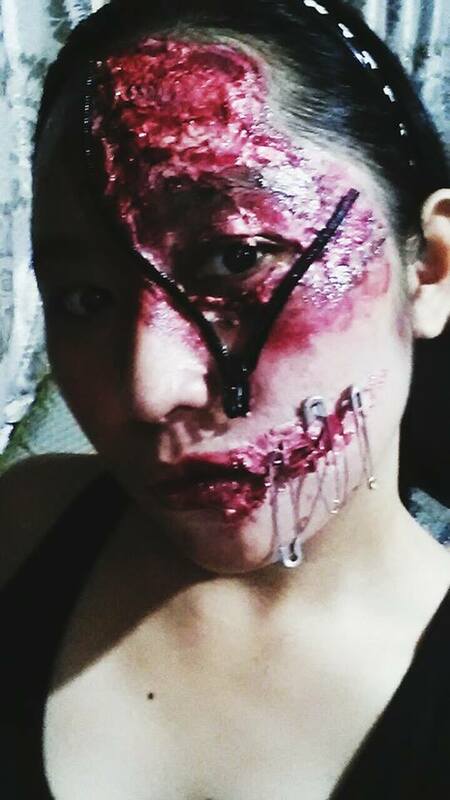 This is the first time that I did this to my face. 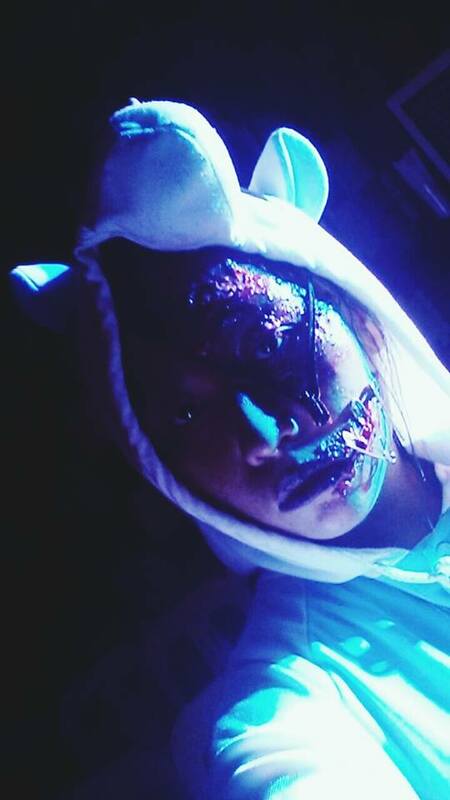 Liquid latex did the trick! I did this look for more than 2 hours because during the first hour I did this to my whole face, but then I realized that I can't move my face, I won't be able to eat or drink during the party. 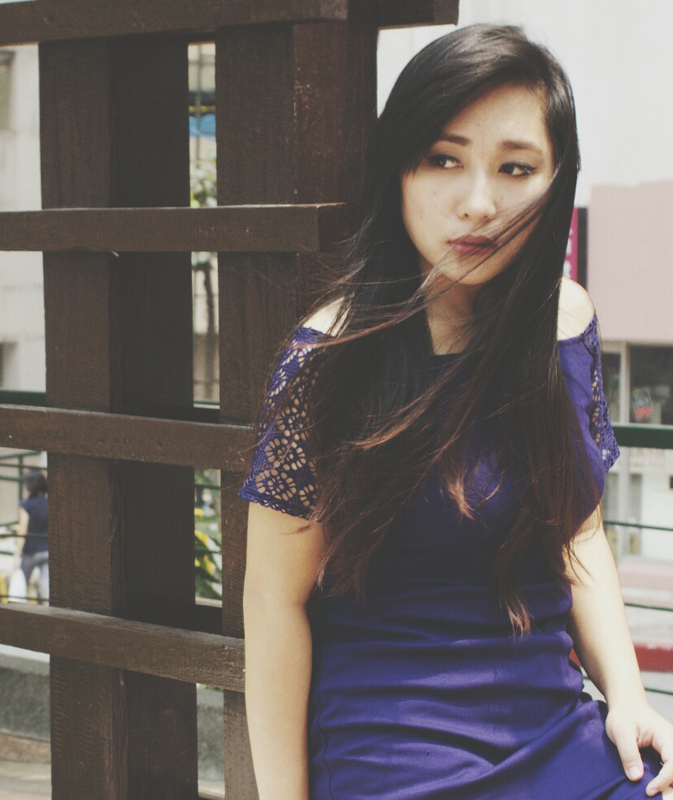 So I removed the whole thing and decided to put make up on half of my face only. I went to the events place via grab car so imagine the horror in the driver's face when I entered the car. I still want to have a girly costume though. I first thought that I’m a Miley Cyrus in Onesie. But then I realized I look more like a scary version of My Little Pony character.